Hesser Entertainment, a leader in sports and concert promotion, is expanding its business to the Middle East world region with its UAE launch planned for this year. The company will start its Middle East expansion with the promotion of Filipino superstar Sarah Geronimo. Sarah Geronimo is on a world tour this year with her “This is Me” concert celebrating her 15 years as an award-winning singer, actress, and television personality. 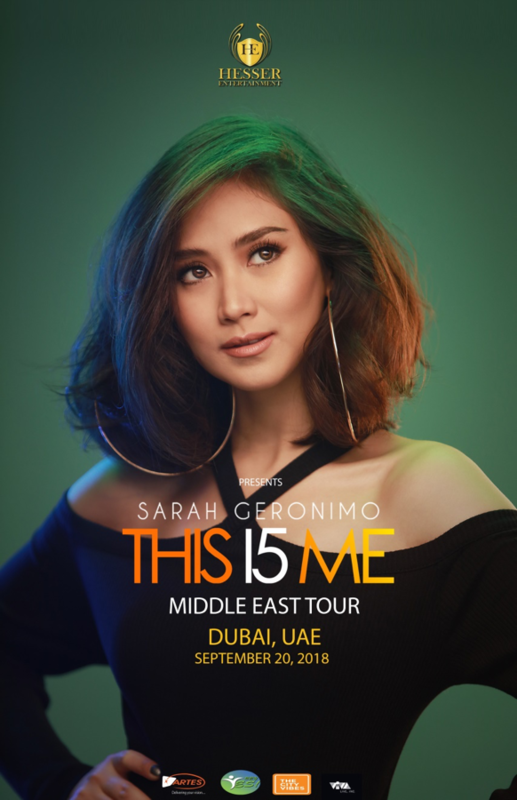 On September 20, Sarah Geronimo will be performing her exciting “This is Me” concert at the Dubai Tennis Stadium. Sarah’s accolades and awards in the last few years include Female Recording Artist of the Year, Female Concert Performer of the Year, Most Influential Female Music Artist, Album of the Year, and Entertainer of the Year. 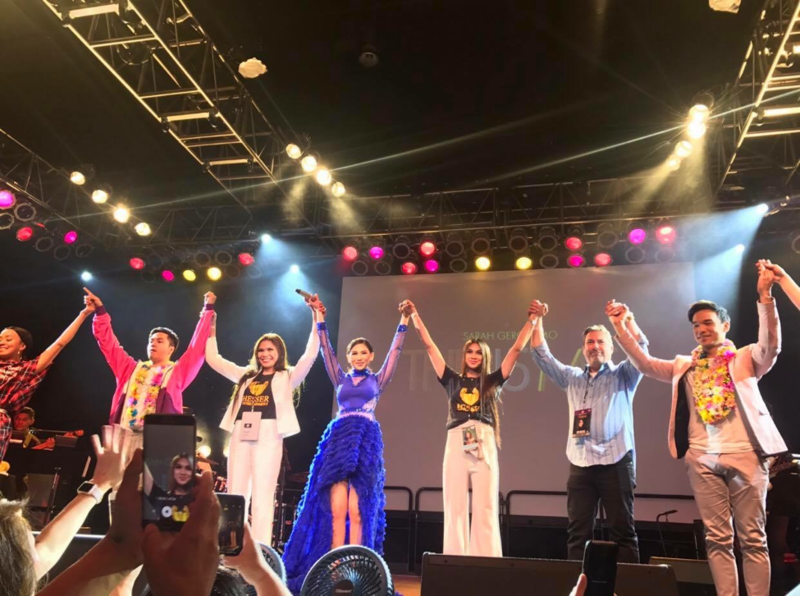 Aside from being a phenomenal singing performer, Sarah is also one of the favorite movie actresses and television celebrities of the Philippines. Hesser Entertainment is dedicated to growing exposure of international music and sporting events throughout the world by promotion of music artists and athletes, and provide them with opportunities to compete on larger platforms. Media inquiries should be sent to Hesser Entertainment at info@hesserent.com. 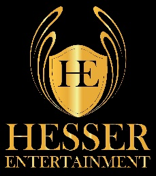 About Hesser Entertainment: Hesser Entertainment presents and promotes events worldwide. Our company focus is presenting and promoting live concerts and sporting events for ground breaking independent artists, athletes, and teams. Beyond the business equation, our goal is to enrich the community and serve performing artists and athletes with as hospitable an experience as possible. We have produced live events in partnership with broadcast titans of the industry such as Fox Sports in Asia, NBC in the USA, and CCTV in China. The company is owned, managed, and personally operated by its President, Dunesa Hesser. Dunesa's hands-on approach provides a seamless integration of production, promotion, and experience.